Though Photos app is one of the most welcomed features in Windows 10, it’s not perfect. There have been many cases about Windows 10 Photos App not working, won’t open or crashing randomly when launched. Sometimes, it could also have problems such as displaying blurry images even though you’re sure it’s of high quality. Here’s a quick workaround to quickly fix all these issues in the Windows 10 Photos App. We have categorized the solution into three stages for the Windows 10 Photos App not working issue. From terminating and restarting the Photos app process, resetting it and to reinstalling the entire Photos app in Windows 10. I categorized them this way so that you don’t lose your photos app settings and won’t need to apply extra fixes if a simple process restart could solve your problem. So, work your way down the list of fixes until you find one that works for you. 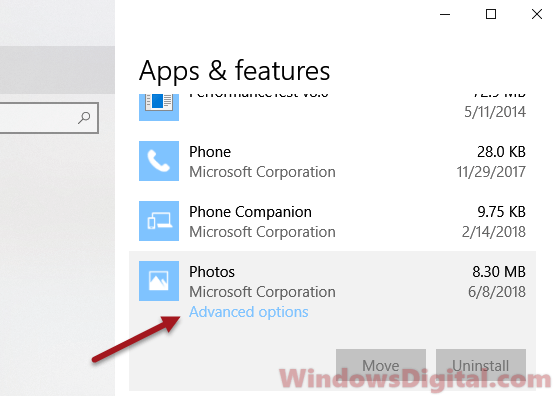 Here’s how to fix the Windows 10 Photos app not working, won’t open or crashing problem. By closing the Photos app, you don’t close the Photos app’s background process. 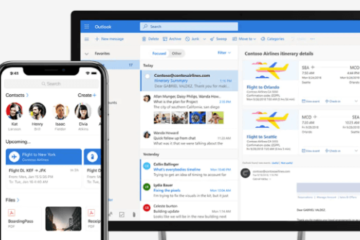 It’s still remain active in your Windows 10 background. To fully restart Photos app, you will have to terminate its background process. Here’s how to do it. Go to start menu and click Settings (the gear icon on the left), or by pressing Win+i keys on your keyboard. In the Settings app, select Apps, then Apps & features from the left pane. Scroll down the list of apps until you see Photos app. Select it and click on the Advanced options link. 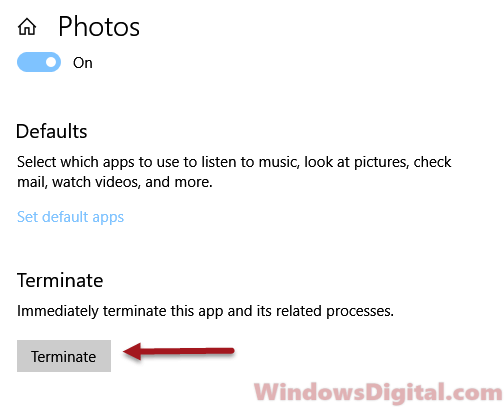 In the Photos app settings, scroll down and look for Terminate. Click on the Terminate button. It’s normal the button doesn’t turn gray after clicking it. After terminating the process, retry to open the Photos app again and see if it works. If restarting the Photos app background process doesn’t work to fix your problem, the next try would be to reset the app. In most cases, this should solve any issue regarding the Windows 10 Photos app. To reset photos app, go back to the Photos app settings as outlined above – Settings > Apps > Apps & features > Photos app > Advanced options. Scroll down and look for Reset. Click on the Reset button. Restart your computer and retry opening the Photos app. 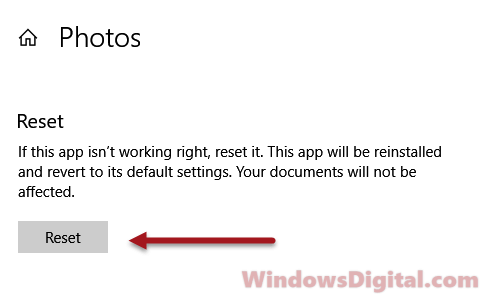 Verify if your Windows 10 Photos app not working, won’t open or crashing issue is resolved. Otherwise, try the next solution. If doing all the above doesn’t work to fix your Photos app problem, a reinstall of the app may help solve the issue. There is no exe installer for the Photos app. We’ll have to do it in the Windows PowerShell by executing a few commands. 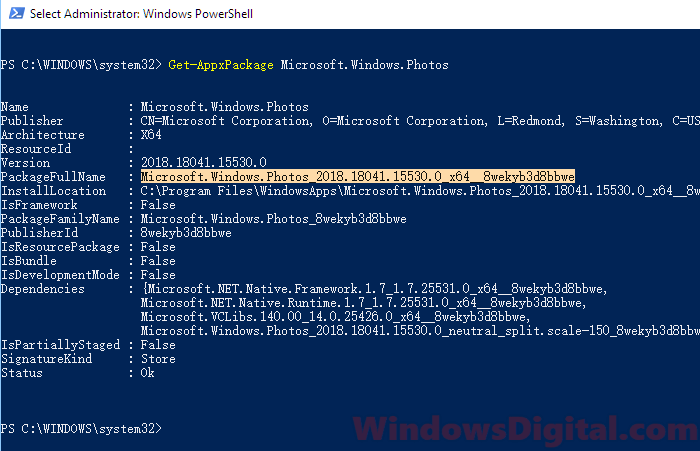 To reinstall Windows 10 Photos app, go to start menu and search for Windows PowerShell. Right-click it and select Run as administrator. In the Windows PowerShell, enter the following commands. Look for and copy the entire line of PackageFullName. When you have it copied, enter the following command with the copied Package Full Name. The package full name shown here is just an example. You may have a different version of the Photos app’s package full name. Be sure to copy your version of it. Entering this command will uninstall the entire Windows 10 Photos app. To install it again, go to Microsoft Store and search for Microsoft Photos. Click Get or Install to install the Photos app again. Restart your computer and see if it resolves your Windows 10 Photos app not working problem. Description for sharing: Read this fix if your Windows 10 Photos App not working, won't open, crashing randomly upon launching the app, or show blurry images.